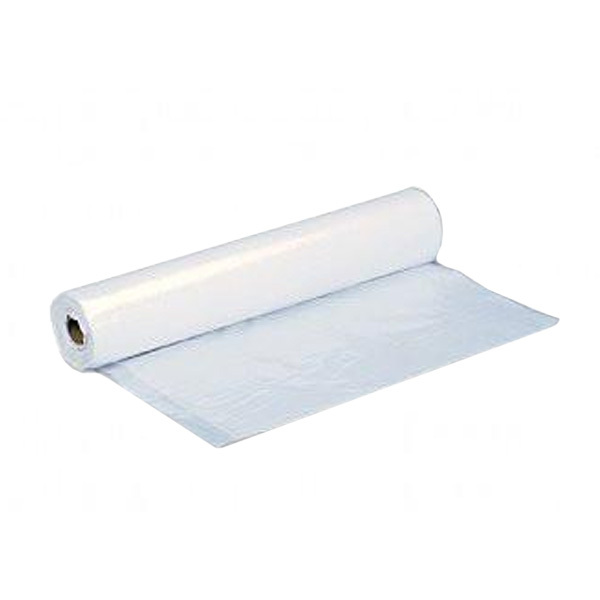 This clear polyethylene sheeting is a vapor barrier for walls and floors. Prevents condensation and energy loss. Size 8’4″ x 100′.